It’s a big continent out there, with an awful lot to do and see. We’ve gathered together our choices for places to go on a budget in 2019. Let’s go! 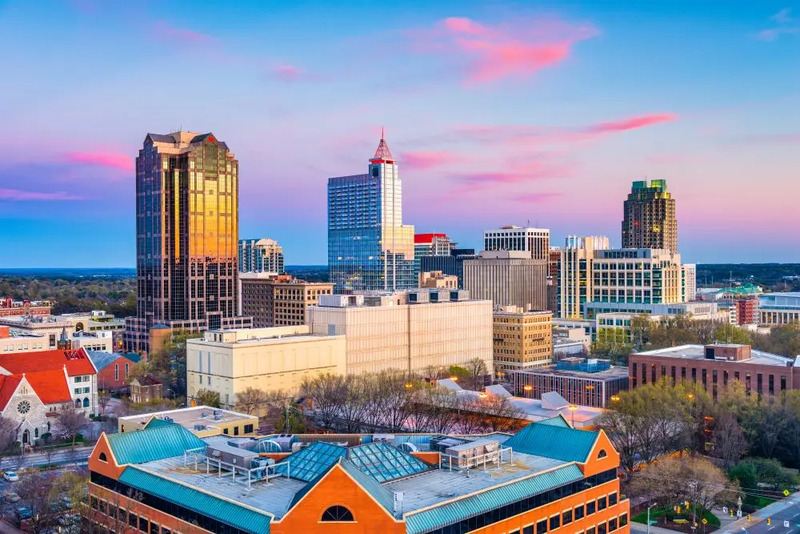 We begin in North Carolina where, along with the towns of Durham and Chapel Hill, Raleigh is becoming the centre of a scene that involves tech, startup, arts, music and foodie enthusiasm in equal measure. 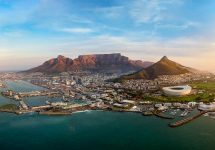 A city of around half a million people, it’s eminently liveable, but also attracted 13 million visitors last year, and it’s not hard to see why. Most of the city’s museums are free, and there’s also a lot of green space as well, both among its numerous parks, and out into the countryside. Umstead State Park is a great example of this — 5,000 acres of woodland just outside town with hiking trails, bicycle hire, and canoeing on its beautiful lakes. The number of students at Raleigh’s universities and colleges (it’s ranked 3rd in the US for education) means the city needs to be supplied with a good supply of decent bars and venues, and it certainly has those. It’s also famous (and with good reason) for its delicious and reasonably priced barbecue food! 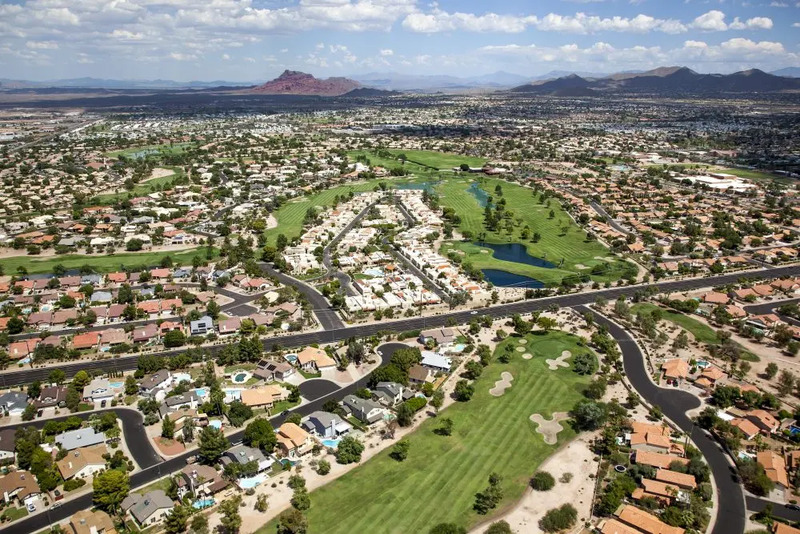 Phoenix has been very heavily listed recently as one of the most up-and-coming and coolest cities in the US, but nearby Mesa — now virtually a suburb of Phoenix, although it is a city of around 430,000 people in its own right — is a much more viable budget destination. 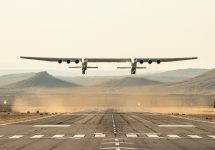 Accommodation is generally around 30 per cent cheaper than either Phoenix or Scottsdale (the other local city), and there are flights either into Phoenix airport, or Mesa’s own, from scores of cities across the US and Canada. 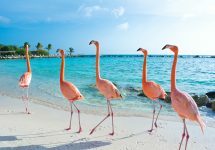 Spring is the best time to visit before temperatures get uncomfortably hot in the height of summer. The Tonto National Forest has plenty of outdoorsy things to do, and if you fancy staying somewhere interesting, there’s the option of a bit of glamping in a beautiful Airstream trailer at the local Schnepf Farms. Mesa Grande National Park can give visitors a glimpse of the pre-European history of the area with the ruins of a group of Native American Hohokam structures that date from between 1100 and 1400. The Arizona Museum of Natural History is also located in the city, and for something a bit more contemporary, consider the Mesa Arts Center, or get your fill of deliciousness on the Fresh Foodie Trail, following the path of local agritourism from the city to the valley and beyond. Heading north of the border now and we know what you’re probably thinking: a beach holiday in Canada isn’t the first thing you might consider. After all, it’s not necessarily known as a country of surfers and beach bums. But hear us out. 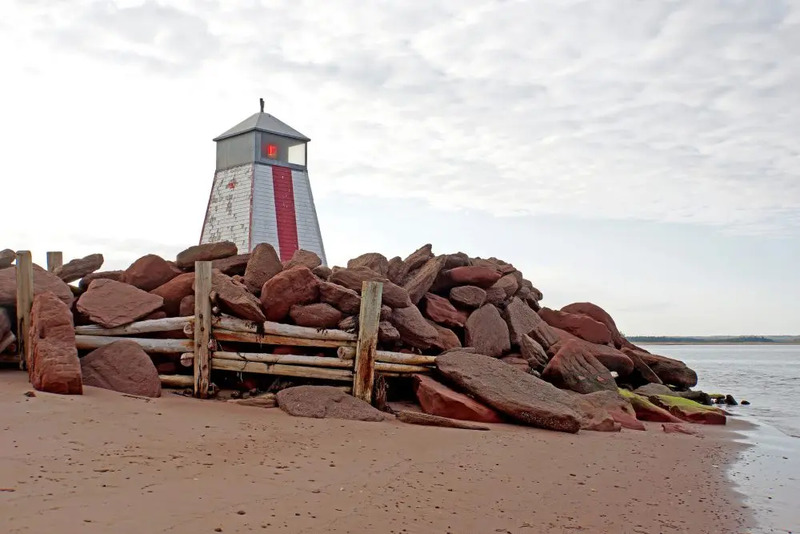 Located in New Brunswick, it’s home to some of Canada’s warmest (although, honestly, that should probably read “least cold”) waters, but is a fine campground on a genuinely lovely beach. It’s the perfect mix of being seemingly in the wilderness yet still accessible and friendly, and is located on the Acadian Coastal Drive. This 460-mile adventure between Dalhousie in the north, all the way down the ancient coast to Aulac in the south, is a great way to see this lesser-known part of Canada. Close to Murray Beach is the Cape Jourimain Nature Centre, a great place to wander in the company of hundreds of species of birds that flock to the area all year round. The surrounding area is full of things to do from the adventurous (sea-kayaking) to the more relaxed (farmer’s markets, Victorian lighthouses), and whether you bring your own tent or rent a cabin, it always feels wonderful to wake up to beautiful big skies, bracing breezes, and the smell of the sea. 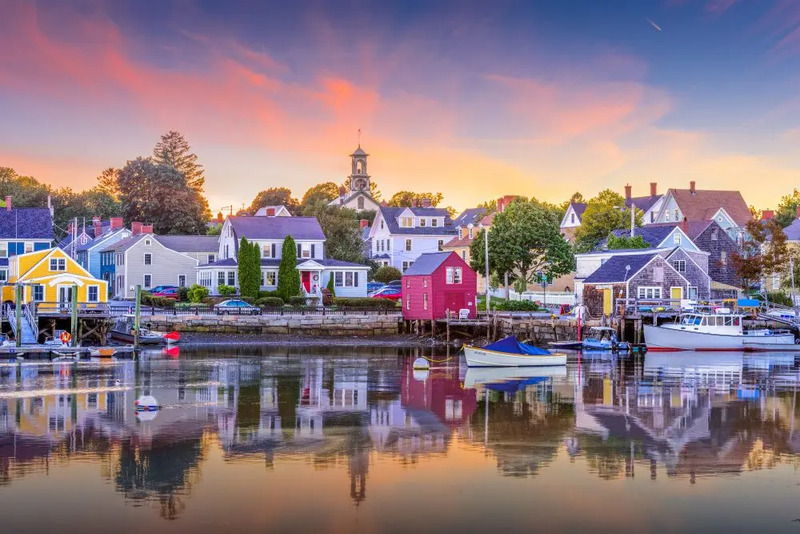 Apparently the third-oldest town in the United States, Portsmouth (named, of course, after the city of the south coast of England from which so many settlers left Europe in search of new lives) strikes you at first as a solid, if unspectacular seaside town. But even after as little as a couple of hours, you’ll realise that this is an undiscovered little gem of a place. There are a number of nods to its past, most notably the North Church, whose steeple can be seen from most places in town, and the Harbor Lighthouse. The Strawbery Banke Museum is a protected area of town that was its earliest settlement and which, over the years, collected buildings in the style of the time, and now has houses in colonial, Georgian, and federal styles. For a look at the town’s more modern history, check out the USS Albacore Museum and Park. The Albacore is a decommissioned submarine which… well, just as it says, now sits in a park. You can take a tour of the submarine and learn about the town’s naval past. The nicest thing about the town, however, is the fact that it still feels like a proper community. Many of the stores and eateries are locally owned, from bookshops to ice-cream parlours, many of which have repurposed old maritime buildings while still keeping an air of historical respect for them. The whole place really is the perfect mix of old-world charm and youthful endeavour, and is wonderful for it. Although it seems strange to be recommending one of the most famous natural wonders in the world as a destination, we’re going to start with the Grand Canyon for, as we saw from Murray Beach, you can get a lot for very little if you’re not afraid of getting a bit down-and-dirty, and the park’s North Rim is the place to take a break from the tourists and get down to a spot of proper backwoods camping. Otherwise, simply get to know something that you’ve seen a million times in pictures but none that will ever really do it justice. The north-west of the USA, as well as being home to coffee and beer-loving, lumberjack-bearded hipster-types does, of course, have a fine history of outdoorsmanship. 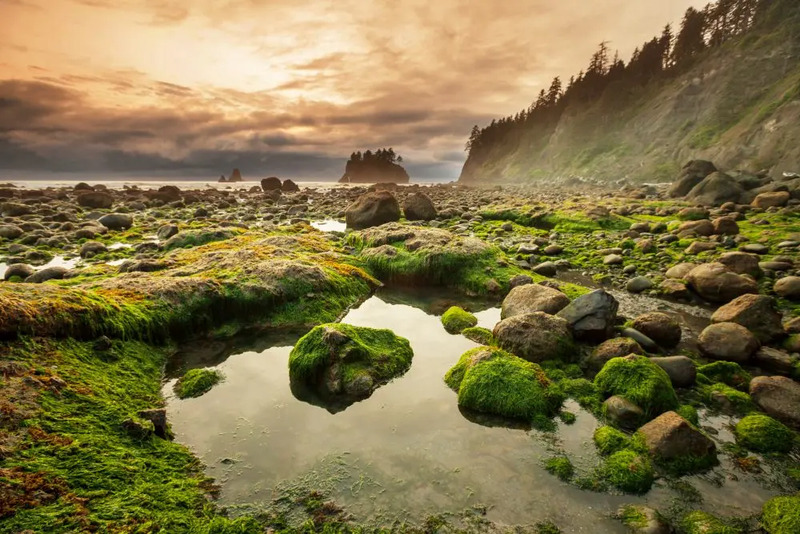 To indulge in a bit of it, why not head for the Olympic National Park in Washington? 70 miles of coastline, temporal rainforests, and over 1 million acres of wilderness greet hardy travellers in this environmentally essential part of the world. The small town of Lava Hot Springs, Idaho, is no misnomer, built as it is on mineral-rich hot springs. Visitors can either spend hours just soaking in the waters, or get up to something a bit more energetic, with outdoor swimming and miles of zip-lines to play on in the summer, and snowmobiling and cross-country skiing in the winter. Accommodation in the town is inexpensive, especially in the off-season, with everything from cabins to quaint homestays on offer. 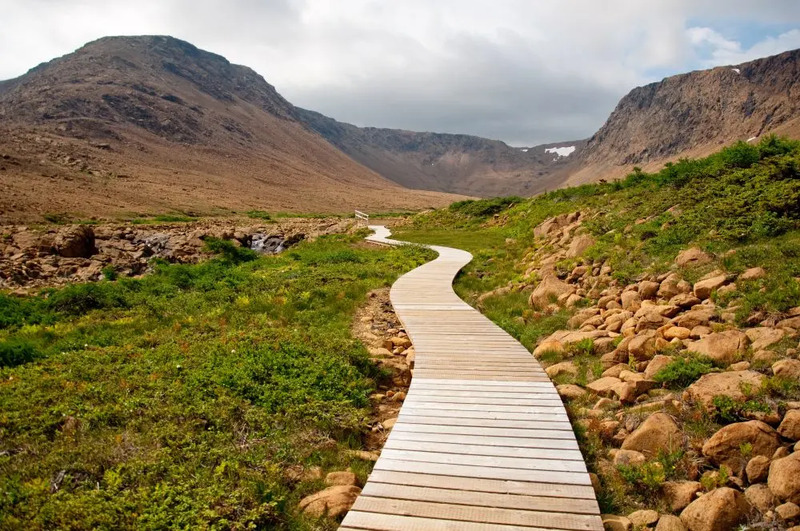 In Canada, the spectacular Gros Morne National Park is another relatively unexplored wonder: glacial fjords, rocky tablelands and thundering waterfalls are just some elements of this marvel of nature. Park entrance and camping fees are low, and many of the small towns such as Woody Point and the marvellously-named Cow Head hold festivals of music, art, history and food throughout the year. Just pick a few days and go! The traditional image of this part of Canada has generally been big skies, harsh winters, oil fields, and grizzled men doing something gruff and physical (I’m saying no more). 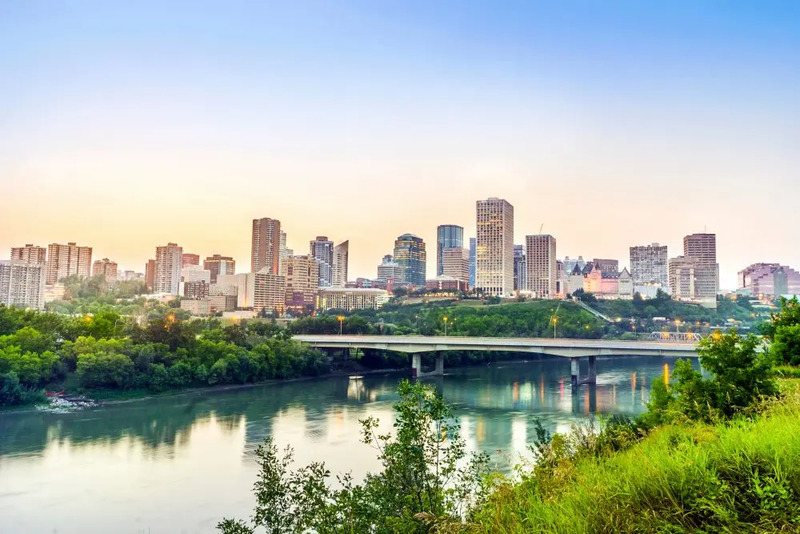 But Edmonton is nicknamed Canada’s Festival City, and is home to the country’s largest living history museum, showing a lively spirit going forward, while still acknowledging a proud legacy. The odd thing is that to many people it seems inexpressibly bleak and northern, it’s on the same latitude as Manchester in England and Hamburg in Germany. That’s more than fine, and sure, the winters can be harsh, but summers are balmy and pleasant. Festivals happen throughout the year, as befits its nickname, and cover everything from the city’s love of accessible music and art, such as at the International Street Performers Festival, to the K-Days Festival which began as a farming and livestock fair but has expanded into the main festival of the year. Other festivals include those of fringe theatre and folk music, both of which are massively popular as well. Because it’s not a massive tourist destination when there aren’t any festivals on, you get all the benefits of a big city (it’s home to nearly a million people, after all) with the value for money not seen in places like Toronto or Vancouver, as well as seeing a part of Canada which is just as important as the cities on the coasts. The home of Elvis is always going to be somewhere filled with music, and so it turns out: there are scores of music venues, many without any cover charge in which to see everything from soul to jazz to rock and roll. In fact, even getting a bit closer to The King is affordable, with the free shuttle to Graceland. Other things that won’t break that bank are a visit to Mud Island River Park, a slightly bizarre attraction that means you can walk around a scale model of the Lower Mississippi River — the very river you’ll be on, in fact. It’s impressive, mind you, running for five blocks with replicas of 20 major cities along the way. If you feel like splashing out a bit (literally and metaphorically), there are paddle-boat trips up and down the river. 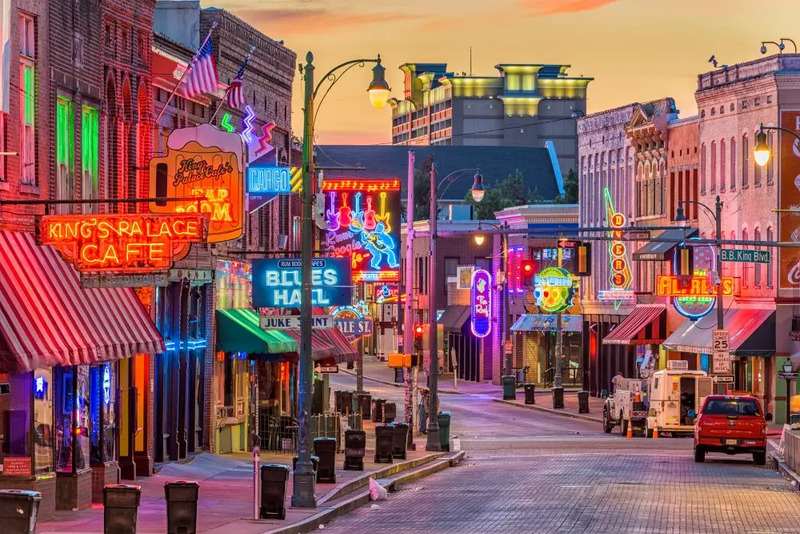 Otherwise, grab yourself some barbecue and a cocktail in and around Beale Street. Okay, it’s a touristy morass, but it’s certainly lively and is very much somewhere you should go at least once. Thankyouverymuch! 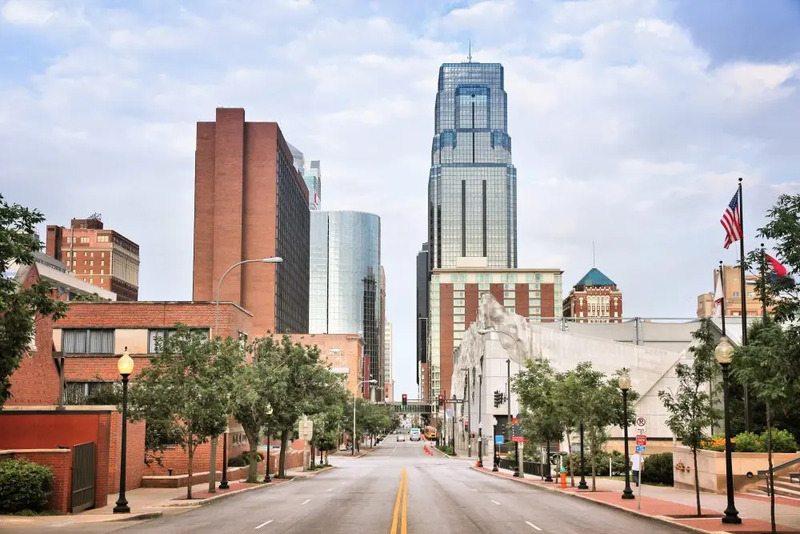 The midwest tends to get a bit overlooked when it comes to city breaks, and Kansas City offers up a surprisingly diverse range of distractions, all for much cheaper than you’d get in more touristy places. In fact, there’s actually a fair amount to do for free, and its location means it’s not a particularly difficult place to get to either. The only thing we would advise is not to travel there at the height of summer when it tends to be a) hot and b) oddly crowded. Interestingly, Kansas City airport isn’t a hub for any particular airline, meaning fares are pretty reasonable compared to a lot of other cities. Hotel prices are competitive as well (again, as long as you stay away from high summer). 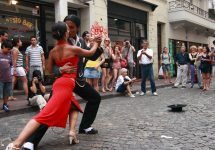 It’s a hub of music and the arts: incredibly, it’s the only city in the country to have the distinction of being a Unesco City of Music due to its tradition of jazz and big band performances. 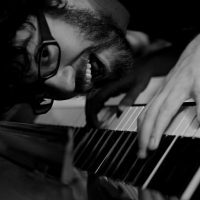 This, married to an extensive $7 million renovation of the 18th and Vine Jazz District in 2016, means that music is a huge part of life here. It’s also a sporting city, with MLB, MLS and NFL teams playing here. The Harley-Davidson motorcycle plant used to offer free factory tours, but alas, no longer. However, you can still enjoy the visitor’s centre and, for something equally industrial, the Boulevard Brewing Company gives free tours of its brewery. Other things to see include Swope Park, over twice the size of Central Park in New York City, and home to a zoo, two golf courses, a nature reserve, lakes, picnic grounds, and the Starlight Theater, an outdoor amphitheatre that puts on Broadway shows throughout the warmer months. Victoria is famous for… well, Victoriana, and its odd, almost fake-looking British-style buildings are testament to this. British settlement began in 1843 and many of the historic buildings still survive, the Parliament building in particular being a mighty pile that wouldn’t look out of place on a country estate somewhere in Derbyshire. The city claims to have more cycle routes than any other city in the country, so that gives you a cheap and healthy way to get around, and when you’ve worked up an appetite you can get some amazing fresh fish and seafood. Outdoor restaurants around the Inner Harbour will serve you up cod or wild salmon for around $9 a go. Another curious British throwback is the popularity of cricket, particularly in the city’s central bit of greenery, Beacon Hill Park; head there to see if you can catch (at least part of) a match. It’s also the headquarters of Rugby Canada, another sport brought over and indulged in with enthusiasm. Getting to the city and around is also quick, cheap and easy, with double-decker buses becoming a symbol of the city and, if you’re feeling more adventurous (or are flying in or out of there) a bus service that can take you to Vancouver in just under four hours, including a ferry crossing. As the name very obviously suggests, a visit to the Great Salt Lake is an absolute must when visiting the capital of Utah. Happily, admittance to the State Park is a bargain $3 per car, and for that you get access to 1,700 square miles of stunning, other-worldly landscapes. 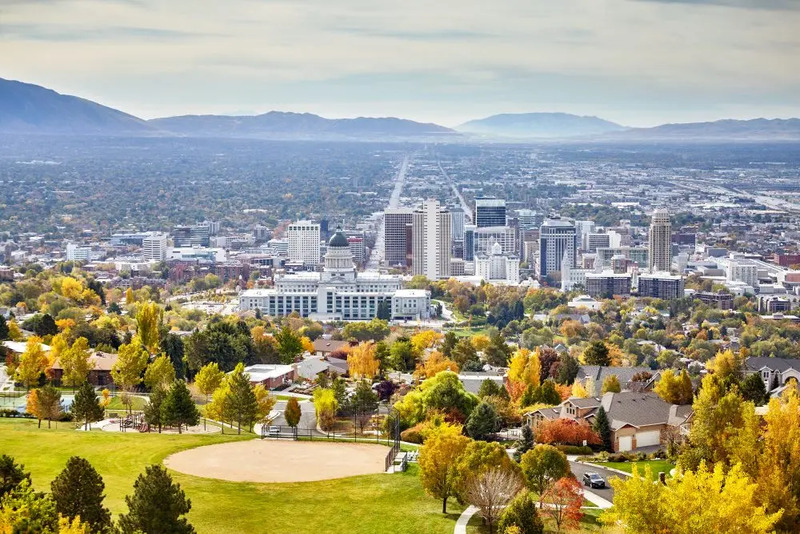 The surrounding areas are faintly magical too: Salt Lake City is high up in the mountains and is a major ski centre, but all year round the mountains are stunning. The city’s not too shabby either, with some spectacular religious buildings (it’s the home to the Church of the Latter Day Saints, of course) including the Salt Lake Temple. This imposing structure is not open to the public, but the visitors’ centre is free of charge if you feel like paying it a visit. To see everything that the city has to offer on a budget, you can get a Connect Pass. 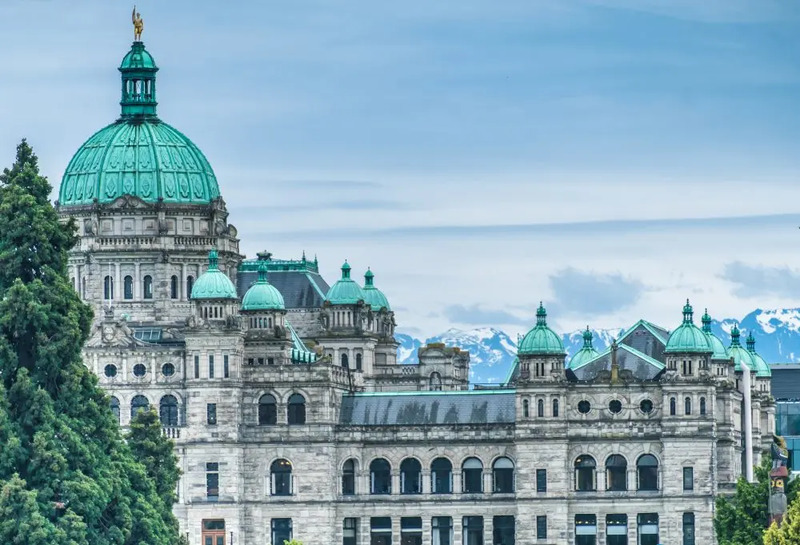 This is a ticket valid for one, two or three days, and gives you admission to, among others, the Natural History Museum, the Museum of Fine Arts, the Olympic Park, Planetarium, Aerial Tram and many more. Regular price entry for all the attractions it covers would be $234: a one-day Connect Pass for an adult is $36. That’s a lot of stuff for a very low price. However you decide to spend your holidays in 2019, we hope this guide has given you at least a bit of inspiration. Happy travels!